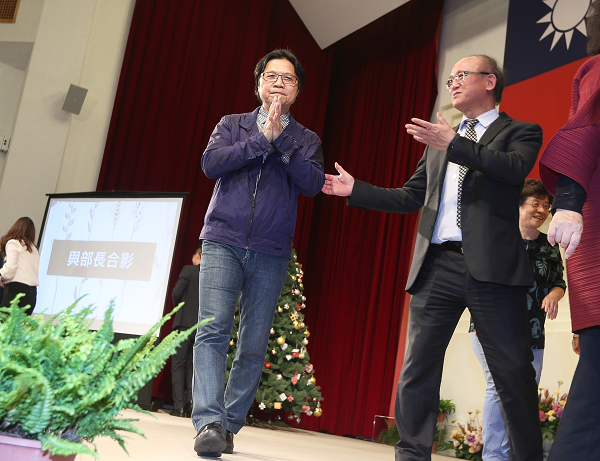 TAIPIE (Taiwan News) – On Wednesday, Dec. 26, a farewell ceremony at the Ministry of Education was held for the outgoing Minister, Yeh Jiunn-rong (葉俊榮), who submitted his letter of resignation on Tuesday, Dec. 25. 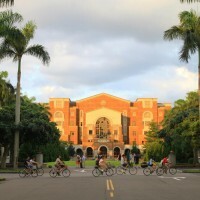 His resignation was announced less than 24 hours after his controversial decision to appoint Kuan Chung-ming as NTU President on Dec. 24. The Executive Yuan has already named the Political Deputy Minister of Education, Yao Leeh-ter (姚立德), as acting Minister of Education. 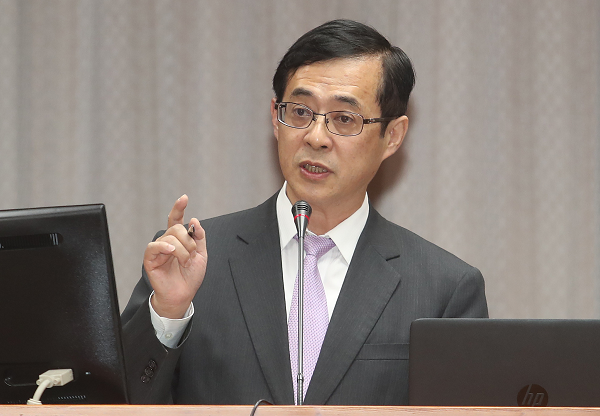 Yeh’s resignation marks the third Minister of Education to step down in a single year because of the debacle of appointing a new president to National Taiwan University, with the Ministry previously opposed to approving Kuan Chung-ming for the role. The previous Minister of Education, Wu Maw-Kuen (吳茂昆), served in the office for only 41 days and resigned at the end of May, amid controversies of his own. The Minister who served before Wu was Pan Wen-chung (潘文忠), who resigned in mid-April as the dispute over Kuan began to heat up. 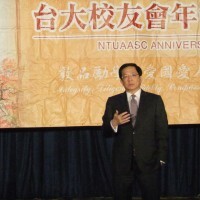 In his letter of resignation, Yeh expressed regret for any trouble he might have caused by approving Kuan without consulting with Premier Lai and others, but he insisted that he made the decision to protect the rights and reputation of NTU, and out of respect for academic freedom, reports CNA. Currently, Kuan Chung-Ming (管中閔) is set to take up the position as NTU President on Jan. 8, 2019. Acting Minister Yao Leeh-ter holds a PhD in computer and electrical engineering. He was appointed Deputy Minister of Education in September as part of Yeh’s Ministerial cabinet. 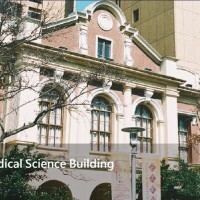 Prior to joining the central government Yao was the President of the Association of National Universities of Science and Technology of Taiwan from 2014 to 2016.